If I was to describe Child of Light in one word, it would be stunning. The story, music, visuals - everything about it is stunning. Destined to stand out in a world full of popular first person shooters and multi-million dollar game budgets, it's beautiful and smart yet simplistic design was born to stand out. With its engaging story, enjoyable combat system and striking visuals, Child of Light simply shines. Presented as a visual modern day fairy tale, Child of Light brings back the joy of childhood bedtime stories. You play as a Aurora, a young girl with flowing red hair who has no idea why she awoke in the mysterious land of Lemuria. Her story begins as she tries to find a way back to her father as soon as she can, making strange yet lovable friends along the way. Aurora quickly discovers something is amiss in Lemuria and her quest grows into a journey of growth and adventure. As you journey through Lemuria and the story, you will have the joy of reading the story, which is delivered in a Shakespearean-like rhyme. Note how I say read - other than the occasional narration between chapters, there is no voice acting to be found. Much like in a book where you imagine the voices in your head, I found this lack of voice acting liberating and it helps that the script and the rhymes are full of charm. My favourite character to read was Rubella, the jester who can't rhyme and gets humorously corrected by the other characters. Lemuria itself is a highlight of the game. The explorable land's attention to detail and watercolor visuals can only be described as a thing of beauty. Child of Light has been said to have been inspired by the 16-bit Japanese RPGs such as Final Fantasy VI however it takes out a few of the complicated mechanisms such as weapons and money. Even with leveling, crafting and combat to think about, these mechanisms are simple enough that you will spend more time exploring the world rather than in a menu screen and nothing is more ideal in such a beautiful world. Better yet, you can fly in this platformer-style game, giving you much more to explore when it comes to hidden treasure and secrets. Outside of exploration, Child of Light takes the typical turn-based battle system from the much loved old school JRPGs and gives it an exciting twist which compliments modern game's typical action-based combat. You have a bar at the bottom of the screen (pictured below). Yourself, allies and foes are basically on a race to get to the end of this bar. If you get interrupted during the red area you are thrown back and have to wait your turn again. There are also ways to try and get the perfect timing with defending or time magic, making for a very strategic battle system when combined with status effects and magic affinities. There were many times where I became frustrated at my own terrible timing strategy battles but deep down, I loved this frustration as it meant I was 100% engaged in battles. Without any unnecessary complications to the battle system, I couldn't help but be on the edge of my seat, waiting for my next turn. 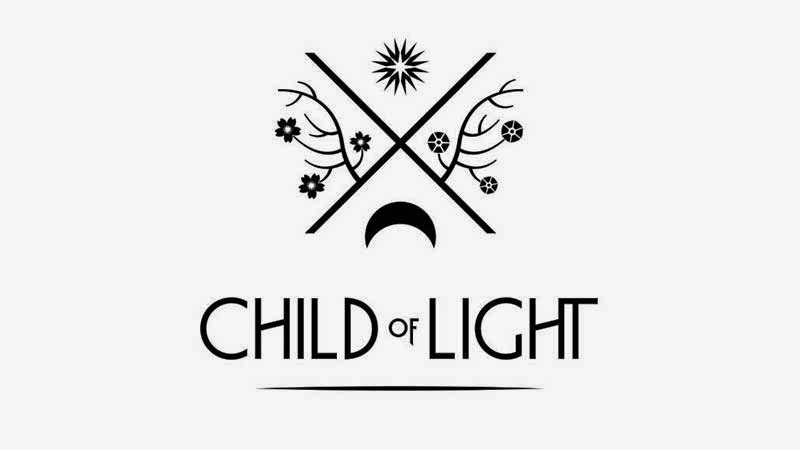 The rhyming, visuals, battle system and music - everything about Child of Light all contribute to a feeling of innocence and passion. Through its design, it's easy to feel the essence of love and magic while playing Child of Light. I have so much love for its very existence, let alone its stunning execution and enriching experience. It's a wonderful game to have not only on next-gen consoles, but frankly it is an innovative breath of fresh air throughout all gaming platforms and genres. For lovers of good stories and beauty, Child of Light needs to be played. 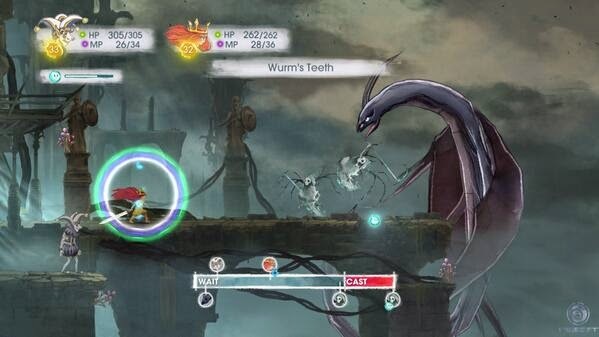 Child of Light is available digitally on Playstation 3 and 4 via the Playstation Network and on PC via Steam. 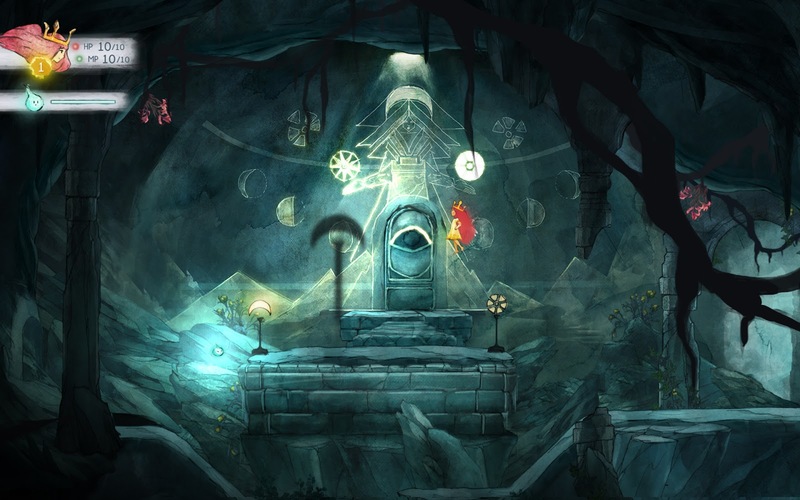 My initial feelings about Child of Light can be found in my First Impressions post. For a look at the Deluxe edition of the game, check out my post here.